Mary has been a professional rider since 1994. Prior to her professional career, Mary was an accomplished junior and amateur rider. A few of her amateur highlights include retiring the amateur owner hunter championship trophy at Devon and Harrisburg. As a professional rider, Mary has broken into the Grand Prix jumper ranks as well as maintaining her superior hunter rider status. 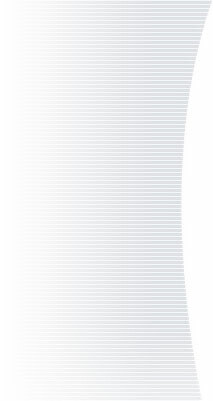 Mary has won more than 25 Grand Prix events. 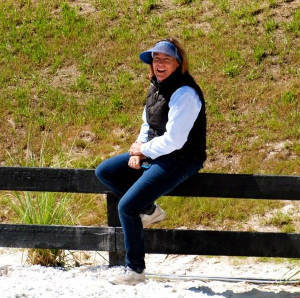 As a trainer, Mary has students successfully competing in the children’s and adult jumpers as well as the junior jumpers and hunters. After years of fox hunting and showing as a junior and amateur, Patty started Rolling Acres Show Stable in 1982. 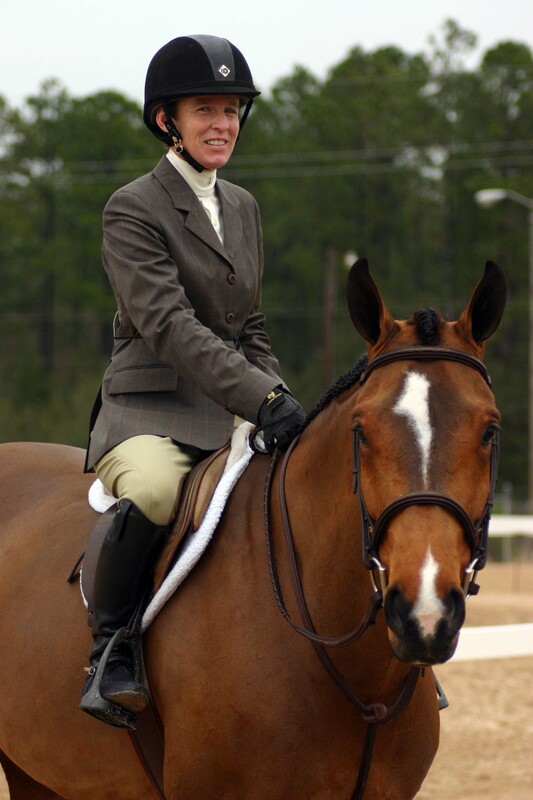 Patty has trained champions from small ponies and short stirrup divisions to amateur-owner and junior hunter titles. She has a unique talent of matching a horse with a rider and making them a successful, competitive team. Patty also manages the sales and leasing duties for the show stable. Pam is the "behind the scenes" sister of Patty and Mary Lisa. She maintains the books for Rolling Acres Show Stables and Rolling Acres Farm. You will often see Pam in the barn during off hours to take care of any special needs horses and she stays at the farm while Patty & Mary travel.